Hi everyone! We’re thrilled to announce that we’re going to be part of an exciting new adventure. 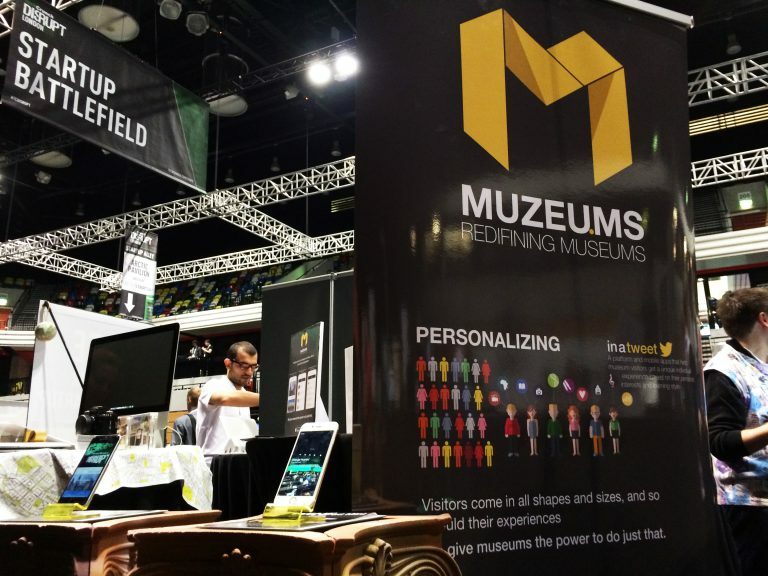 Oimmei will be part of a new startup called Muzeums, with only one goal in mind: redefining the way people experience a normal visit in a museum. We’ve been contacted few months ago by David Lachmish, CEO and founder of Muzeums, because he needed talented people that could bring his vision into mobile Apps, and we couldn’t have been more pleased to embark in it. Recently Muzeums has been accepted in the prestigious Seedrs platform, a crowdfunding platform where you can fund startups and receive equity shares, it’s the most important crowdfunding platform in UK. If you’d like to be part of this project too, you can still grab a little piece of Muzeums yourself, otherwise we’ll be excited for you to try our platform on your next museum visit. Park And Share finally available!